As we all know, English grammar can sometimes be tricky as it can seem like there is no logic behind the rules. In today’s post, we are going to focus on the use of gerunds in English after an adjective and a preposition. In english if we have a verb coming straight after a preposition, we must always use the verb in gerund form. The good thing to know about this rule is that it has absolutely zero exceptions, making it one of the few in English. 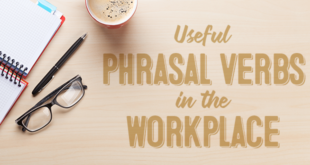 As we can see in all of these examples, the verb in gerund form comes straight after the preposition. The structure is very easy. What happens if there is an adjective preceding the preposition? 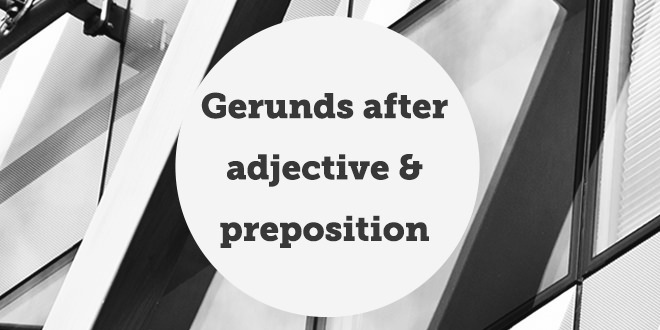 In English there are many examples of gerunds being used after an adjective and a preposition structure. As can be seen from the examples, the structure is: adjective + preposition + gerund. What are the most important factors to bear in mind? 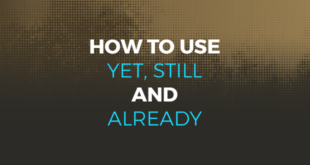 When we use verbs in gerund form in English, it is absolutely paramount to remember that directly after any preposition, the verb will always be in gerund form. This is a crystal clear rule and will help you in your studies. It is also important to remember that it is impossible to remember every eventuality at the beginning. It is important to learn the examples little by little. Do not put too much pressure on yourself as this will not do you any good and you will cause yourself more anxiety trying to memorise them. If you want to check your level then do it here! 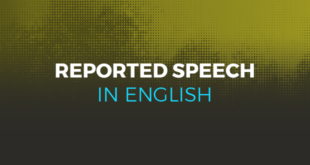 Are you looking forward to improving your English with @abaenglish? Previous Help! How Can I Improve on the TOEFL? I sent two messages to ABA to let them know the unit 100 has a bug. I am not be able to open the “Leçon video” since yesterday. I did all other parts but this one is not available. I am looking forward an answer because I cannot to continue to learn.